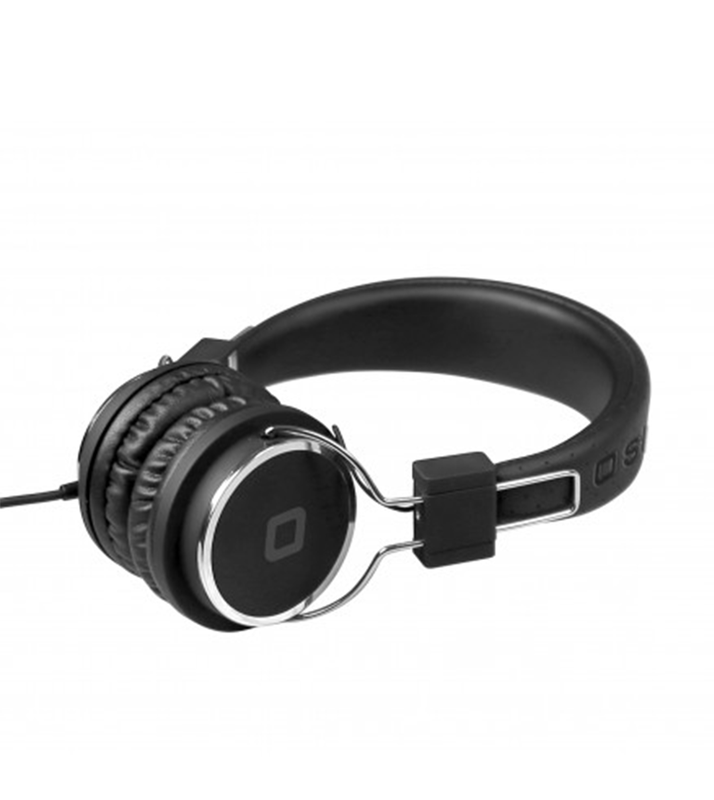 Studio Mix DJ headphones are a step further both in audio experience and style. 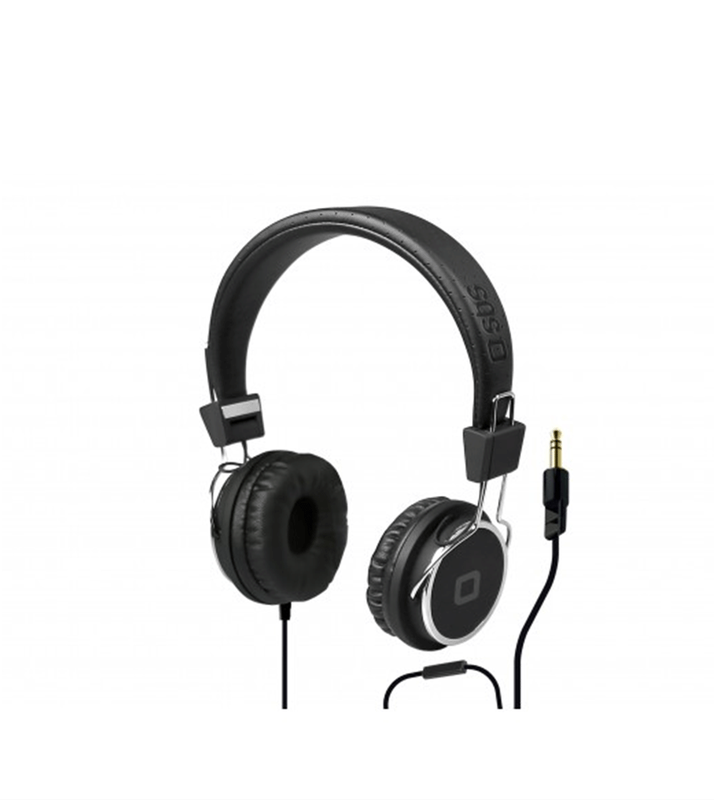 Materials and build quality are emphasized to provide the best listening experience no matter the genre thanks to powerful bass and dynamic higher tones. Trendy colour scheme contributes to a flawless individual style.